In which G.M. Norton pockets a new pair of trousers. Ever since I first read about them in The Chap magazine a few years ago, I’ve been longing for a pair of leg warmers from Spencers Trousers. 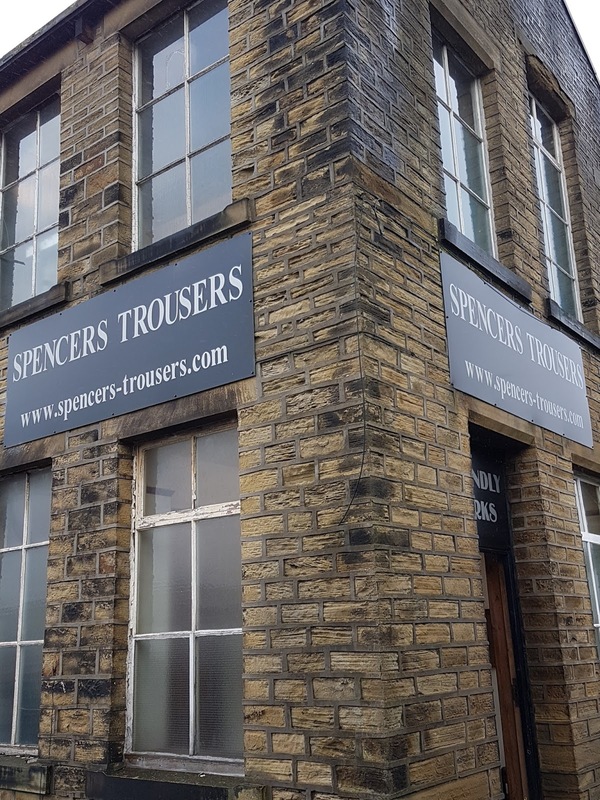 If you’ve not previously heard of them, Spencers are a factory based in Yorkshire that make trousers to your exact measurements. Just a week after placing your order, they’re made up and sent to you, wherever you are in the world. 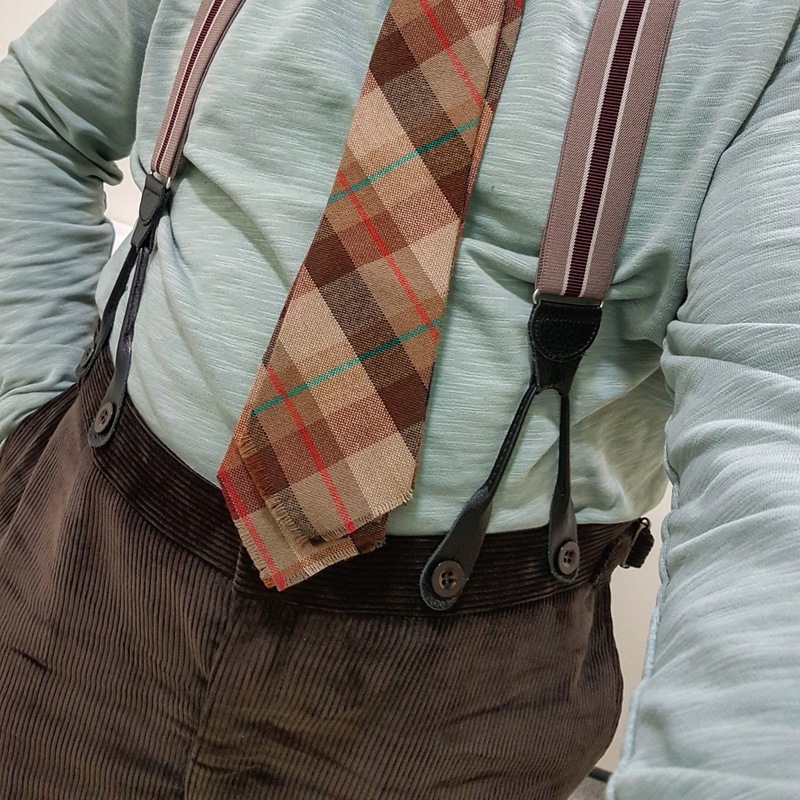 Unhappy with the fit of my trousers, my longing to get my first pair from Spencers has only increased when seeing all the dapper chaps on Instagram wearing them. 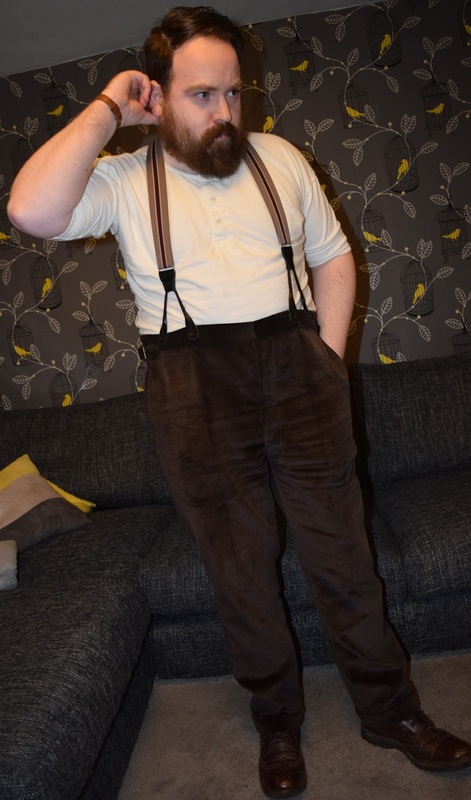 The way I see it, if trousers are being worn by men as far as Denmark and Germany, they must be pretty darn special. With happy customers all over the world, in these increasingly digital times, most orders arrive online. But given my close proximity to the factory, I was keen to meet the people that are going to make my trousers, take a look at the different fabrics (there’s just something about seeing and feeling a cloth) and to get measured by a true expert. 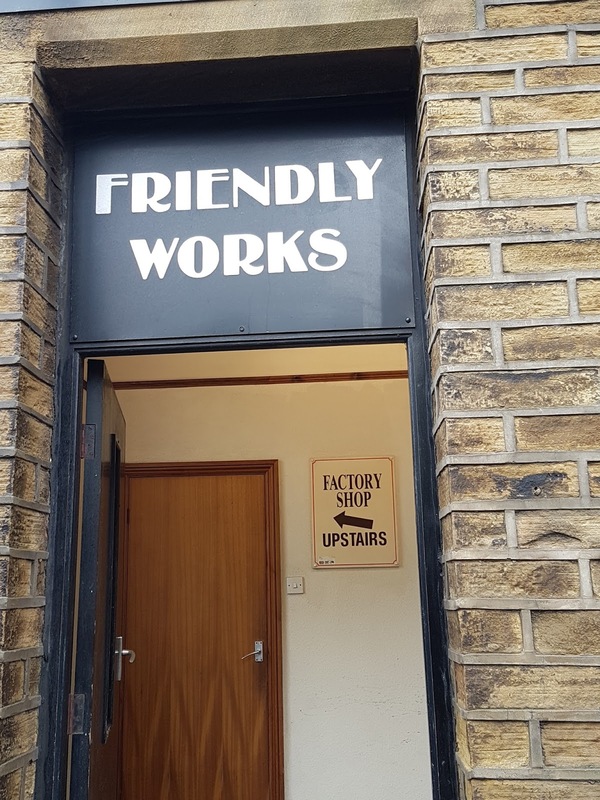 So it was on one wet morning almost three weeks ago that I set off for an enjoyable drive across the Pennines and into the Calder Valley in West Yorkshire to the Spencers Trousers factory. Set in the wonderfully named hamlet of Friendly (yes, really), I was surprised to find that this menswear utopia was only a mere forty minute drive away from my home in rainy Manchester. Upon arrival, I entered the stone-walled factory building and taking heed of the sign on the wall, headed straight upstairs to the cutting room floor. Catching my breath, I took in my surroundings. The room is full of tables, with roll upon roll of beautiful fabrics where future pairs of trousers are just waiting to be extracted from the cloth. Nigel, who I’d been told to ask for when I’d mentioned about popping by for a visit, was chatting to another fellow. As I waited for an opportunity to say hello and get properly acquainted, I perused the glorious array of moleskins and corduroy, the best fustian fabrics available. Nigel is an absolutely lovely fellow and as you would expect, a true expert on all things trouser related. In short, and quite aptly for my surroundings, he was friendly personified. We chatted about trousers, fabrics, and even though we had only spoken briefly on Instagram, Nigel knew exactly what I was after; a pair of high waisted trousers. 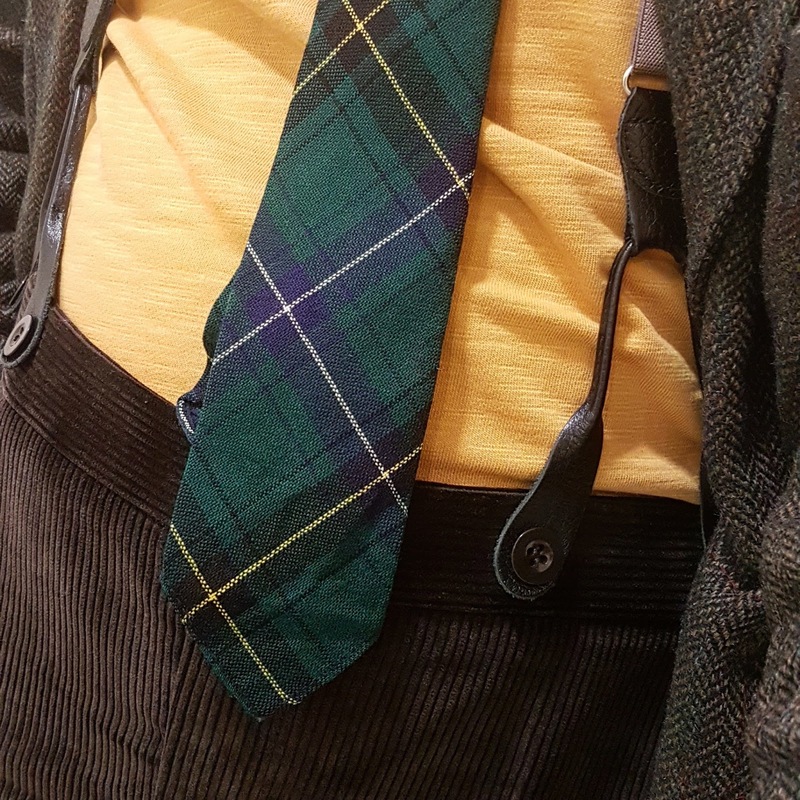 With a tape measure to hand, Nigel took my all-important measurements and I selected a dark brown corduroy, which is from the renowned Brisbane Moss, only a stone’s throw away in nearby Todmorden. 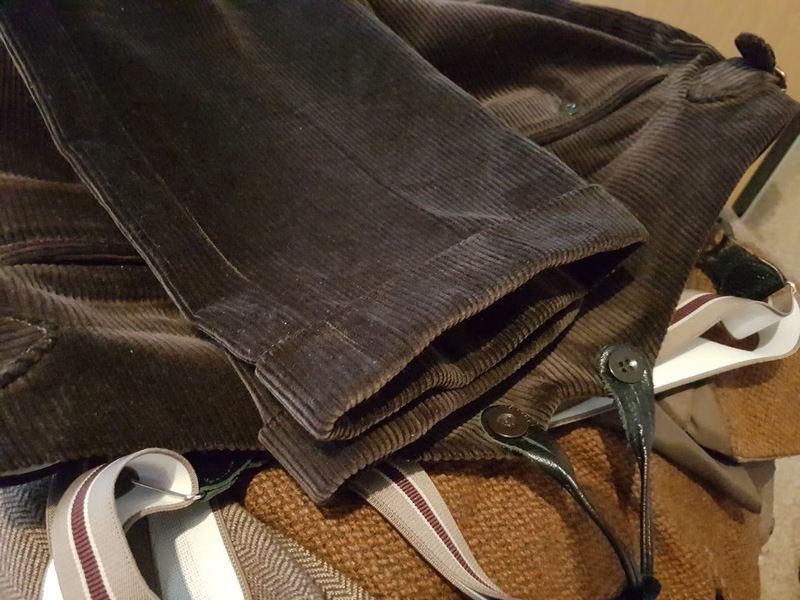 Nigel asked what details I’d like on my trousers such as whether I’d like turn-ups, button or zip fly, side adjusters, the number of pockets I’d like on the back and pocket style on the front. The options are mesmerising and really hit home how different the experience was from buying trousers on the high street, where you get what you’re given and compromise on fit. 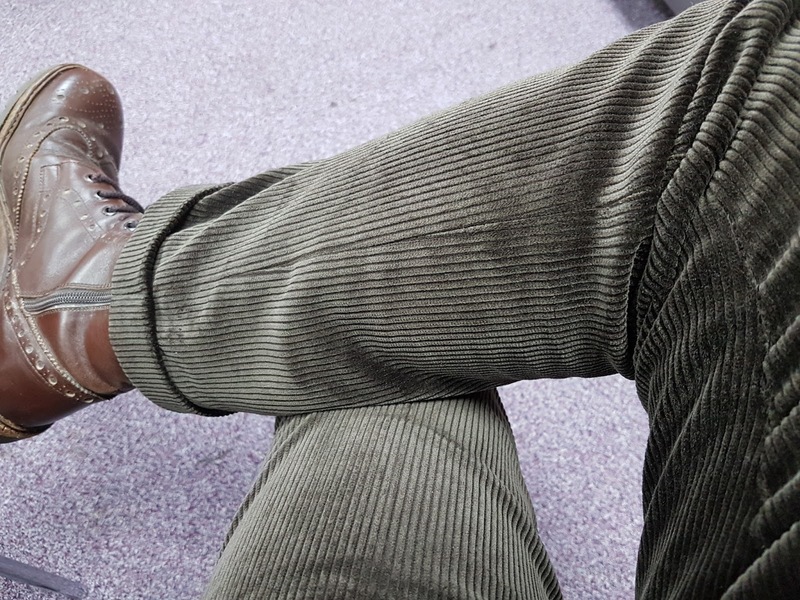 It was pleasing to know that when my trousers arrived, I’d be able to wear them straight out of the box with no need to adjust the length of the leg. I left clutching some fabric swatches (all available upon request) and a warm heart. It was an exciting moment when I collected my trousers from the post office. Taking them home, I quickly opened the box to find the most perfect pair of trousers that I’ve ever laid eyes on. They were simply a thing of beauty. Looking over them, I marvelled over the fishtail back, the buttoned fly, the lining. Attaching a pair of braces to them, I tried them on to find that they felt so comfortable. I looked in the mirror, my hands finding their way into the pockets. Oh yes, I like these. Looking at the fit, I can’t begin to describe how delighted I was. 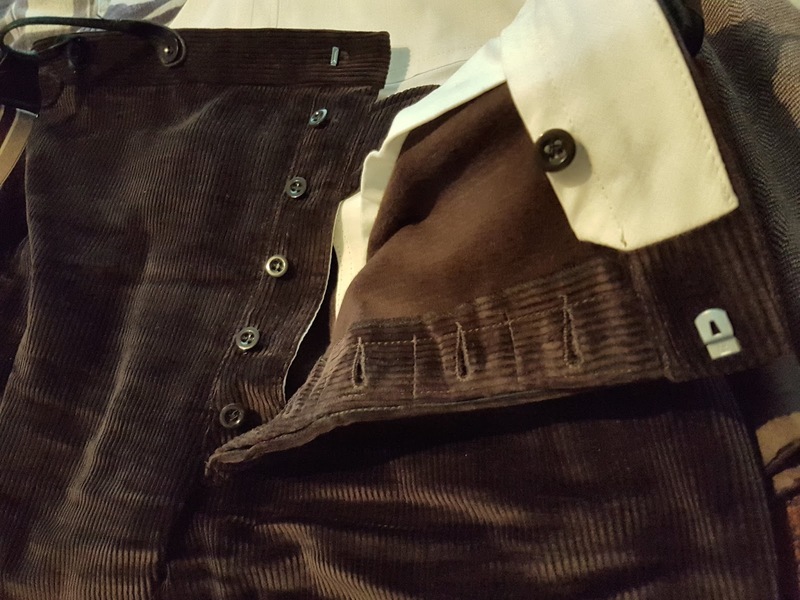 For the price of a pair of branded selvedge jeans, for the first time I had a pair of trousers that fitted just right. Now I know what Goldilocks felt like. 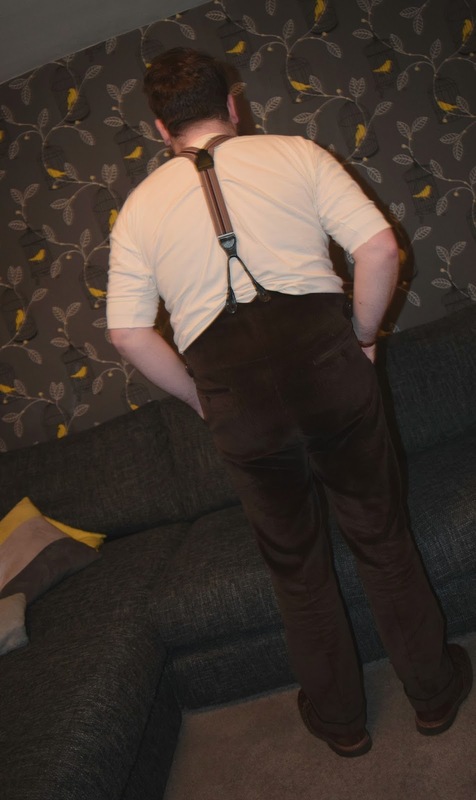 Since my trousers arrived, I’ve not been able to stop wearing them. For full review purposes, you understand. Okay, and for the simple reason that now I’ve sampled what a made-to-measure pair feels like, nothing else will do. I plan to get more pairs of trousers from Spencers. In fact, I hope to exclusively wear them. They are that good. Now I just need to decide what colour to go for next. I rather fancy a pair of red moleskins. I might ask Nigel if he'll post out some more fabric swatches so I can choose. 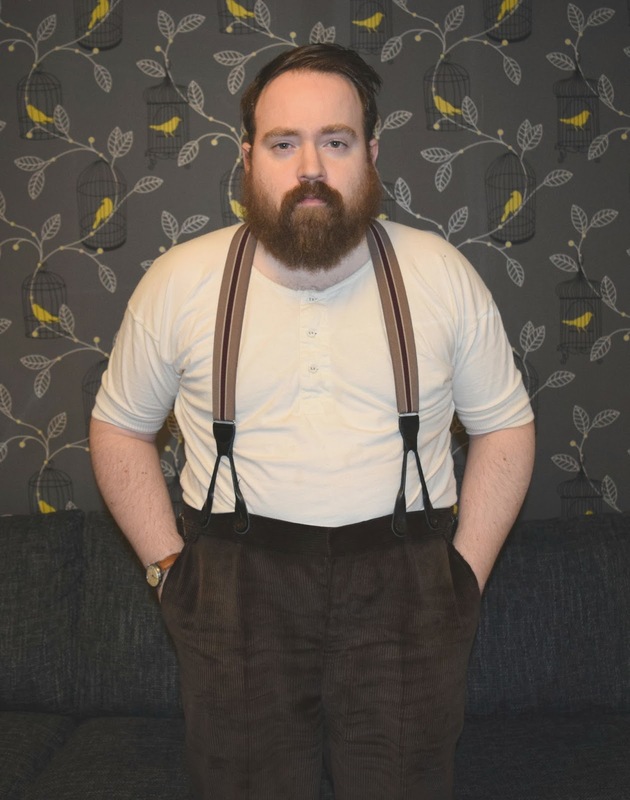 I would venture to say that the vast majority of men have never been fortunate enough to wear a pair of properly-fitting trousers, and are unaware of the fact. You number among the fortunate few.